Used Zaizer Roller Inspection Conveyor for sale!!! Used Zaizer Roller Inspection Conveyor for sale!!! We have a variety of conveyors for sale!!! 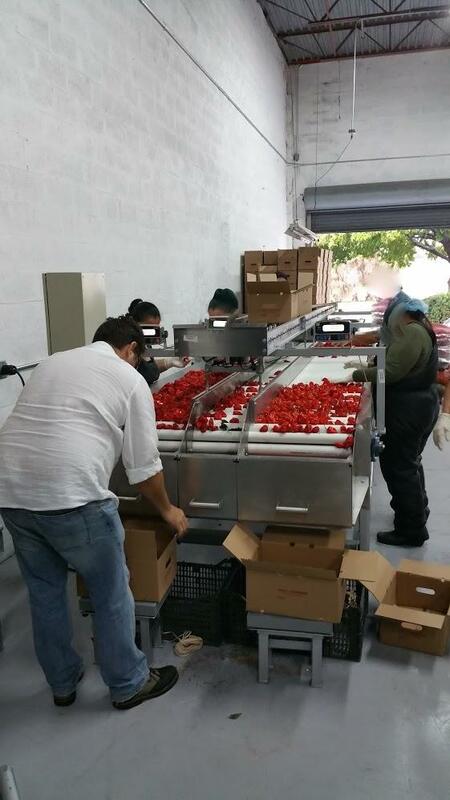 Zaizer Used Zaizer produce washing, waxing, drying and grading conveyor for sale!!! 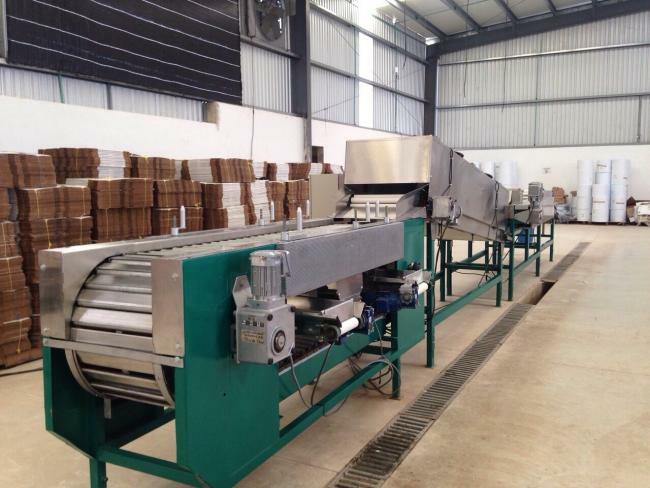 Used Zaizer produce washing, waxing, drying and grading conveyor for sale!! !